Live Forever is the lead single from Lange's second artist album due to land in July 2010. It features the exquisite Emma Hewitt and the premier at the massive ASOT450 event resounded with full support from listeners and clubbers and gets the ball rolling on what is set to be hit after hit from one of trance's brightest stars. 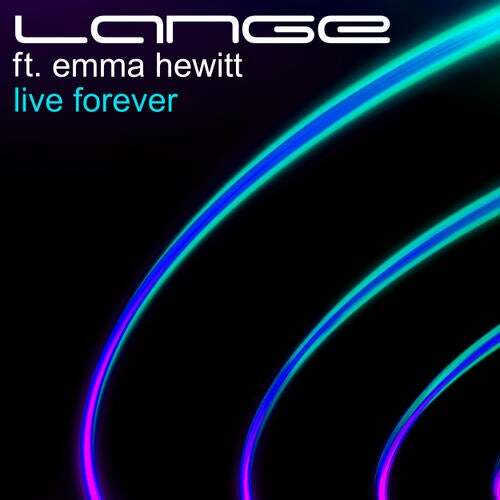 Lange's powerful bassline contrasts brilliantly with the stunning vocals from Emma; creating an aggressive track with an exhilarating breakdown. This is the perfect club track to launch the summer! A strong remix package A strong remix package comes courtesy of Matt Zo and a Lange Recordings label favourite, Steve Brian. Matt Zos well crafted bass creates instant drive and a unique groove. Quickly blending a full array of effects into the remix he instantly creates a beautiful atmosphere. Steve Brian's trademark Balearic sound is a great contrast to the originals dark melodies and provides a bright, uplifting but driving take. Above and Beyond, Armin Van Buuren, Markus Schulz, Andy Moor, Gareth Emery, Jules & Ferry Corsten.